To make a reservation with Alpine Ministries, a Registration Form must be completed and returned with a security deposit and a $15.00 per person non-refundable registration fee. Credit cards for security deposits are subject to approval. Once approved, the credit card number will serve as the security deposit. The card will not be charged unless a cancellation occurs less than sixty (60) days before the scheduled arrival, or damages/expenses occur due to a group's visit. Upon our receipt of the Registration Form, the security deposit, and the registration fees, your group will be added to our calendar and confirmation will be sent to the group leader. In the event that a reservation is canceled before sixty (60) days of the scheduled arrival date, only the security deposit will be returned. Cancellations less than sixty (60) days before the scheduled arrival will result in forfeiture of the security deposit and registration fees. The security deposit may also be used to cover expenses created from damage to property or equipment by individual or group neglect, misuse, or abuse; and any additional expenses which are created by a member of the group. The security deposit is not applied to your balance due. After your visit, the refundable portion of the security deposit will be processed and mailed by our business office (this will take several weeks). Registration fees will be applied to the balance due on the confirmation. Reductions to the size of the group will result in a proportional loss of registration fees to be applied to the group's balance due. The complete and final payment for the cost of your trip must be received in our office at least thirty (30) days prior to your scheduled arrival. Failure to pay this amount may result in the forfeiture of the group’s security deposit, registration fees, and reservation. Any changes to your reservation must be received in our office thirty (30) days before your scheduled arrival. Groups are responsible to cover the complete expenses for the total number of guests that are submitted. Reservations made less than thirty (30) days before a visit must be paid in full at the time a reservation is made. Groups are responsible to cover the complete expenses for the total number of guests that are submitted. Please make checks/money orders payable to ALPINE MINISTRIES or APPALACHIAN BIBLE COLLEGE. VISA, MasterCard, and Discover Card are also accepted. 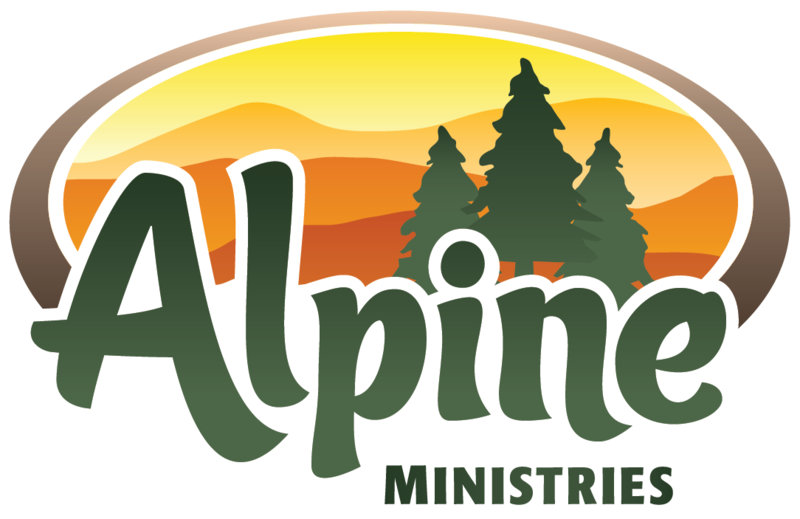 In the event that ALPINE MINISTRIES cancels a visit, a full refund of any received payments will be given. Security deposits and registration fees are not considered payment and will be forfeited by a group if we cancel a reservation due to missed payments by the group. 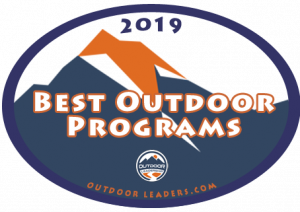 We reserve the right to make alterations in schedules, activities and programming due to factors beyond our control (weather, water fluctuations, college activities, etc.). Any request for refunds due to medical or emergency situations must be submitted in writing within two (2) weeks after the departure date. Refunds to be given are at the sole discretion of Alpine and will be subject to a 10% handling fee. We strive to provide a quality experience for our guests. We are preparing for your group’s visit even before your arrival. Staffing and food budgeting are based upon reservations. Cancellations create difficulties for our preparation and scheduling, and other groups may not have been able to come because of already filled reservations. When a cancellation occurs, we may not have opportunity to fill the vacant facilities because of a shortage of time. Please plan responsibly and realistically for your group’s needs. Trips are done rain or shine. Alpine reserves the right to change any activity due to weather or the physical condition of participants. Please be conversant with the weather surrounding the days of your visit.